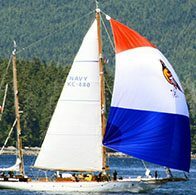 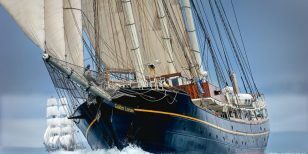 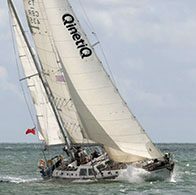 Meet the Tall Ships taking part in the Miramichi Festival of Tall Ships 2017! 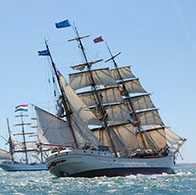 Class A, B and C ships will be in port. 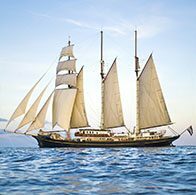 Want to cast off on an adventure? 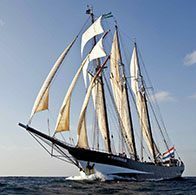 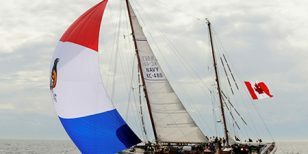 Sail Training International, the partner in this event, offers you the chance for the experience of a lifetime aboard one of the Tall Ships.